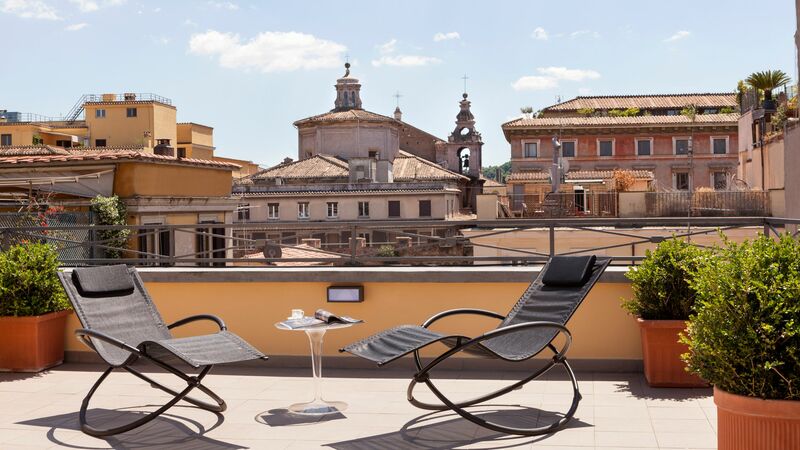 Apartment with stunning views of Rome's rooftops. 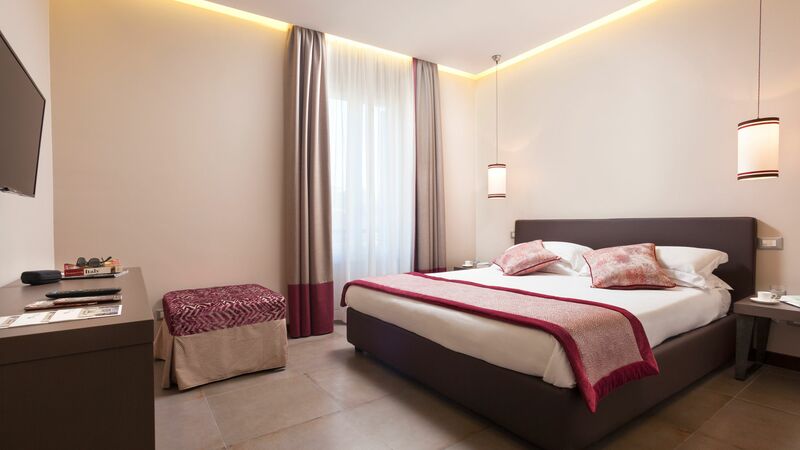 It is made up of a large master bedroom, large living room with a sofa bed, a fully-equipped kitchen, an electric oven and a bathroom with a shower. Breakfast is included.